Are you yearning to revitalize your home or office but don’t know where to start? If the answer is yes, look no further. 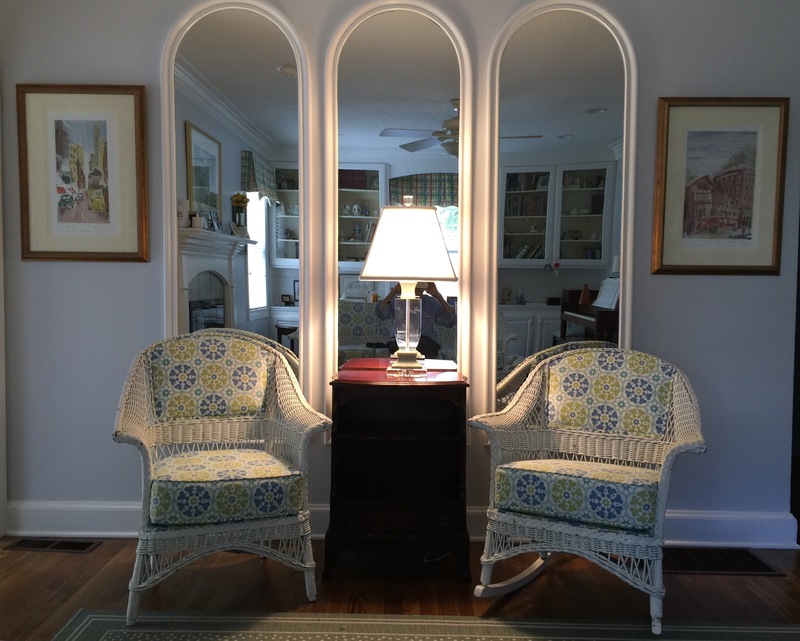 Bill Ford Interiors, Inc has been a leader in interior design since 1958. Give Bill a call today to schedule your consultation. Bill will consult with the client to find out what they like in colors, furniture and accessories for their environment. He will fine tune your home and show you better ways to place your furniture and will personally arrange and hang all your art work and photographs. When it comes to your home or business, every little detail matters. You want an interior designed with an eye for detail. No matter the space, budget, or deadline, Bill Ford can help you create a look that you will not only love but one with endless versatility. Bill will work with you to identify and anticipate your design needs while keeping acute attention to detail. Bill Ford has compiled a series of watercolors of Paducah landmarks and compiled them into publications. 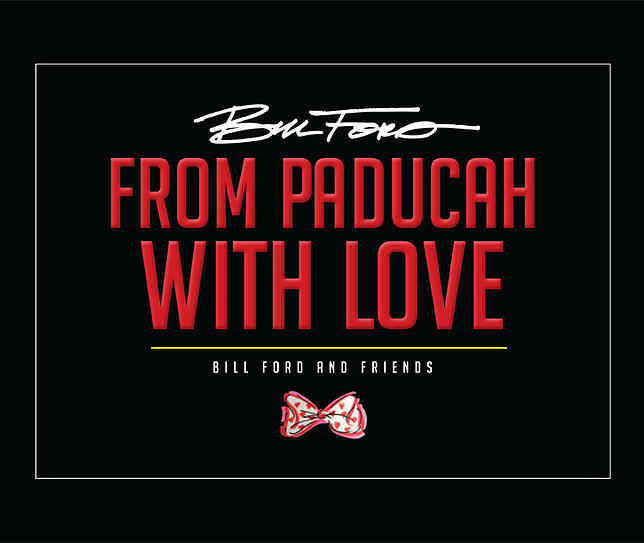 Bill hosts events throughout the Paducah area with book signings. In addition to the original artwork, a limited quantity of signed and numbered prints of the originals. 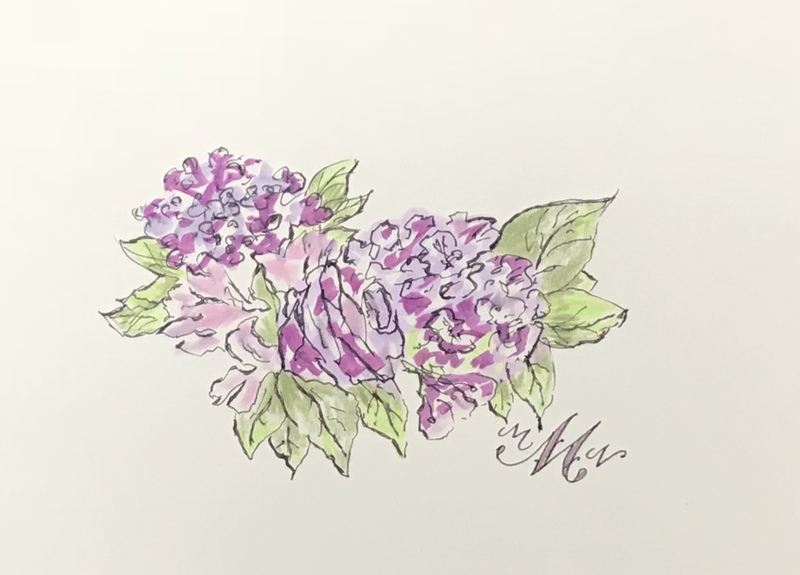 Bill Ford original artwork is available for any occasion. 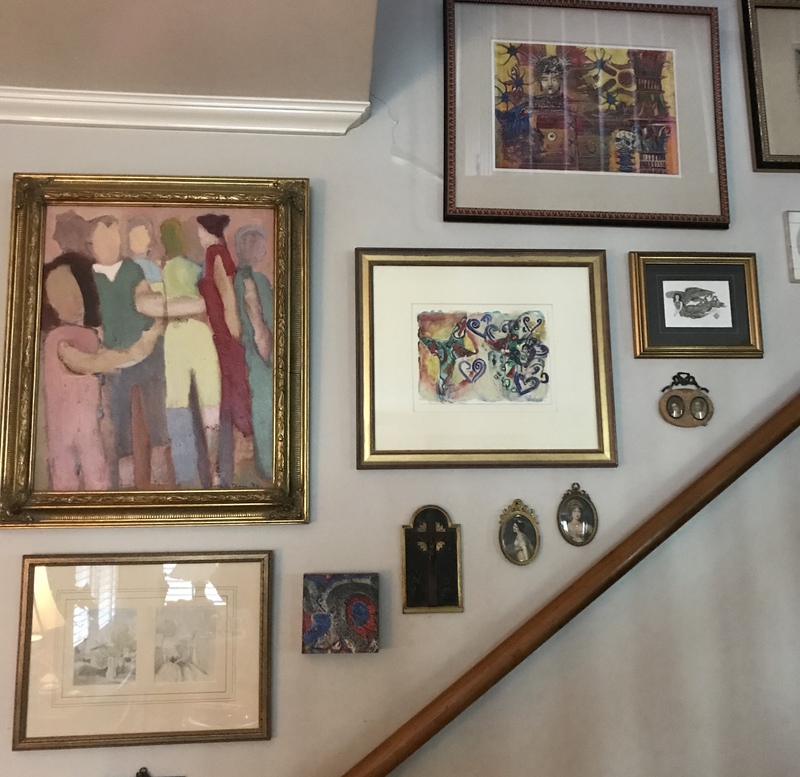 Whether you are looking to decorate your home with original Paducah themed artwork or original pen and inks of your home or business, Bill Ford has something for you. Bill can create a Giant Greeting Card that are can be framed for new babies (“Welcome to the World, Baby!” cards) that include birth date, weight, length as well as matching it to the nursery in theme and colors. ), retirements, anniversaries, birthdays or any special occasion. All works can be personalized to meet your needs. Bill Ford utilizes his dedication, energy, talent, and many resources to transform ordinary rooms into extraordinary rooms. Higdon Furniture considers Bill Ford, as one of the Premier Designers in the area and feel very fortunate to call Bill, a friend!